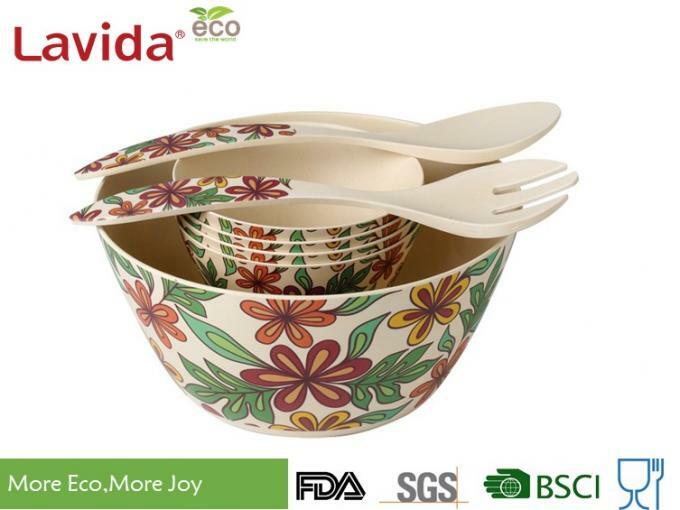 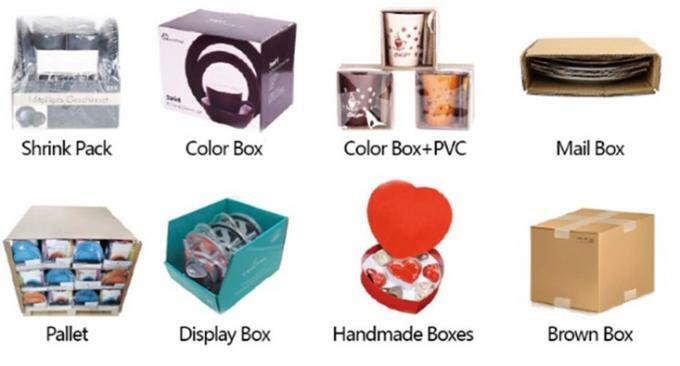 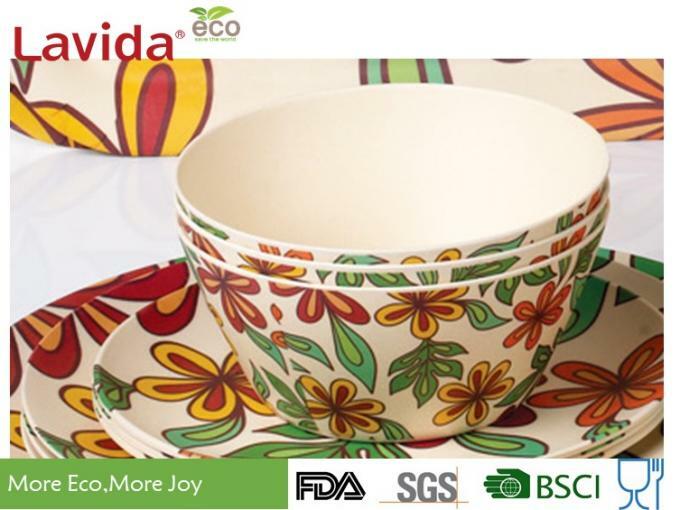 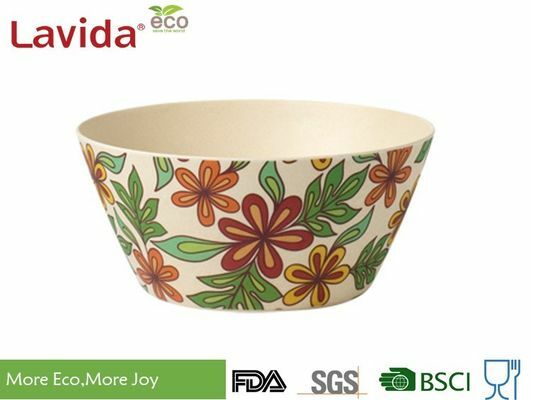 1.Items:Serving bowl ,salad bowl,snack bowl,pasta bowl ,soup bowl etc..
​2. No direct use on fire or steamed. 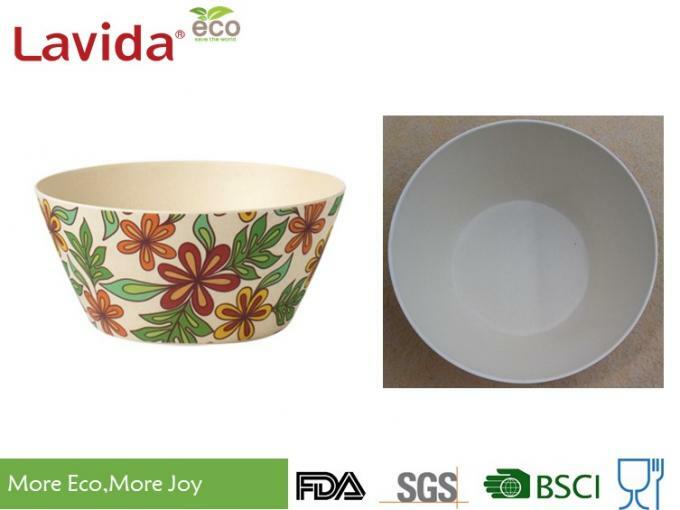 What are the advantages of bamboo fiber compared with other material?